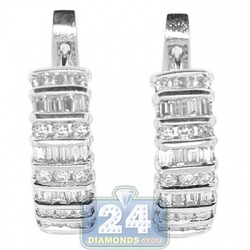 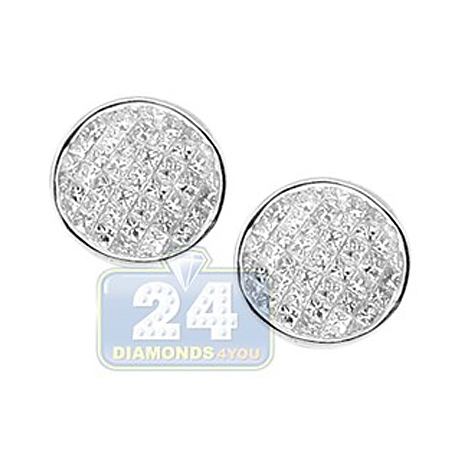 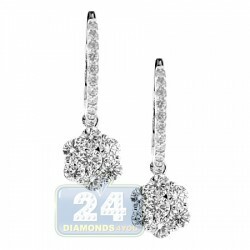 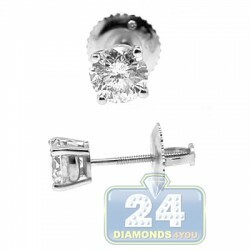 These stunning diamond stud earrings are timeless piece of jewelry! 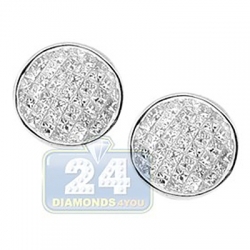 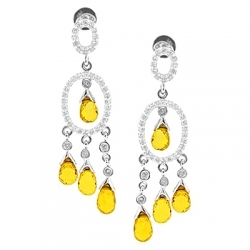 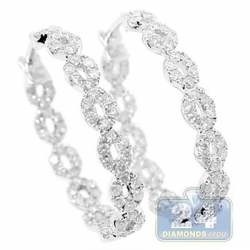 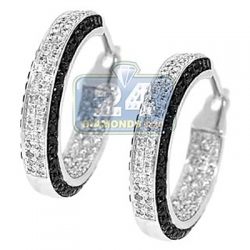 They're professionally made of cool 14 karat white gold, and highly polished for sparkling finish. 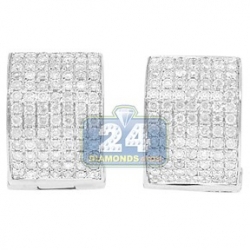 Our women's studs are amazed with icy white princess-cut natural diamonds, all weighting 1.70 carat. 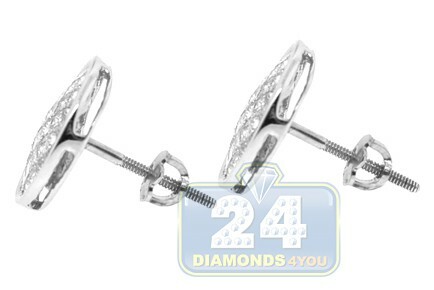 They measure 12 mm in width, and closed by secure screw backs. 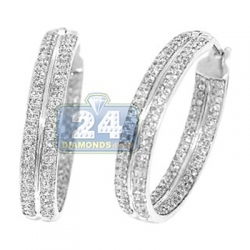 Perfect look for any occasion!